When we add up all the different parts of the tourism industry (transportation, lodging, activities and many more), what comes together is one of the largest economic sectors in the world. International tourist arrivals - or, travelers arriving at a destination outside their home country for at least one night - have topped one billion, and this growth shows few signs of slowing down. Intercultural experiences are at an all-time high, but is that always a good thing? While the recent United Nations World Tourism Organization (UNWTO) conference “Tourism: a Catalyst for Development, Peace and Reconciliation” highlights tourism’s power for good, not all is well in the tourism world, as the emerging term “overtourism” describes. Many parts of the world benefit greatly from the economic and intercultural resources that come from tourism, yet as the tourism industry has grown, the number of visitors and how they interact with the tourism environment has strained local abilities to manage them. Destinations that are made accessible to large group tours (think along the lines of crowded museums, buses packed to the gills, and the like), now for decades, have become congested with too many operators and visitors, swarming areas that are the day-to-day life places of residents. 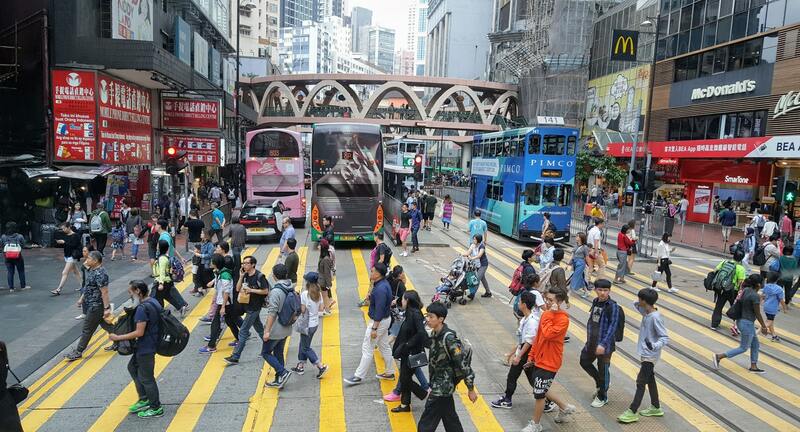 Traffic on the streets and queues for ferries, restaurants and museums, problems with language barriers and customs between visitors and residents are some of the more social problems that are plaguing highly-visited urban areas. Amsterdam and Rome are on the list of cities suffering this kind of overtourism, as is Barcelona and the Camino del Santiago pilgrimage routes in Spain. In natural areas, problems with environmental degradation are a major concern. 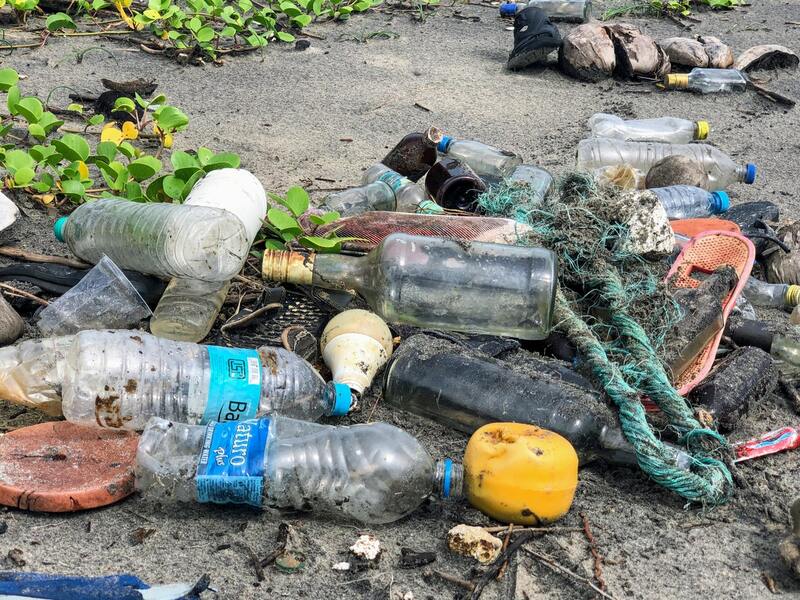 Some mountain trekking and beach destinations have become strewn with litter as operators travelers fail to practice “pack it in, pack it out” and other Leave No Trace principles. Some areas of the Himalayas fall into this category, as do the Philippines and many other coastal areas; the world is waking up to the fact that pollution, especially plastic in the oceans, is a major issue! Global Basecamps’ works to not only lessen the negative impacts that tourism can bring with it, but also serve our host countries and communities through our Global Initiatives. From tree planting, to clean water projects, to supporting youth and education, we care about those we work with - read more about our social responsibility programs here. Attention is due from all involved, top-down and bottom-up. At the top, governments and tourism authorities must play their part in improving policies that support sustainable and responsible tourism, and support those operators dedicated to best practices. Towards the bottom, consumers can work to make the best choices possible in choosing operators intentionally working towards more sustainable tourism. And in the middle - where Global Basecamps works - lies a significant responsibility: for tour guides to act within the realms of both policy and business to ensure a positive impact on the environment, culture and economy of their destinations. We live this out in the best way possible: as a sustainable travel business built on years of personal relationships with eco-friendly operators, intimate accommodations and supporting the local community. 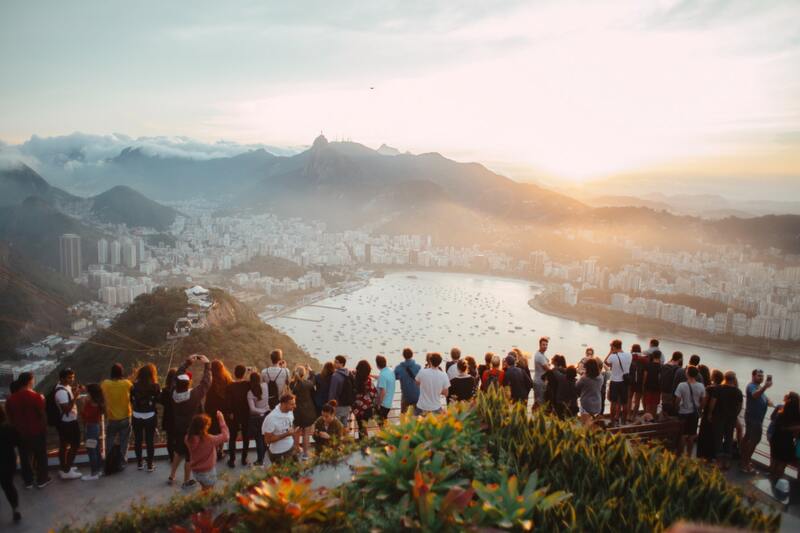 Overtourism challenges are part of today’s reality, but we at Global Basecamps are giving our all to the best of what authentic travel has to offer. We invite you to take part in how we are working to make the world a better place through travel!